“People have a misconception of Hell. Let me tell you what Hell really is. Hell is a spiritual place where everything that exists in our world exists, but in an infinite way. So, whatever you chased after in this world, there you do it ad infinitum. TISA Description of the Problem: Part of the psychotherapeutic process entails the setting of appropriate boundaries in what are sometimes called “structural or container issues”. One such issue is the need to begin and end sessions promptly, a joint responsibility of both the therapist and the client. Some clients will tend to push to stay in the office well past the appropriate ending time. This situation can arise from many differing arenas varying from dependent needs to narcissism to a simple problems with attention to time in general. These situations can be explored for their psychodynamic meaning and/or sometimes the therapist must simply help the client understand and abide by the agreed upon time frame. In the following excellent tip provided by Jeffrey W. Cumes, Ph.D., an elegant fashion of setting this limit is nicely delineated. This approach not only addresses the problem at hand, it also is a gentle way of bringing a boundary issue into the session. If the client fails to follow the time boundary at the end of the session I lightly ask, “Hey, weren’t you supposed to help me remember when time is up?” Such moments can seed the fertile discussion of other boundary issues in the future. TISA Follow-up: One of the reasons I like this tip is the clever way that Dr. Cumes uses the problem – ending sessions promptly – as a focus of shared responsibility, so that the client has a chance to see his or her own behaviors more clearly. I imagine that much “grist for the therapeutic mill” frequently results from this observation and the therapeutic explorations that may follow. 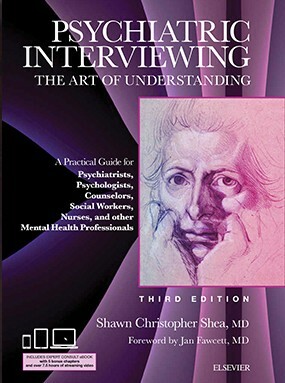 The interviewing technique also quickly fosters the ability of the client to develop an observing ego. Moreover, this simple intervention can stand as a model for much that follows in the therapy. Now both the client and the therapist have a shared history. 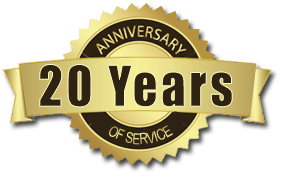 In this shared history the client knows he or she played a part, and the therapist has modeled that the client will often be asked to look at his or her own behavior – both in the office and without – with more objective eyes. Nice indeed!